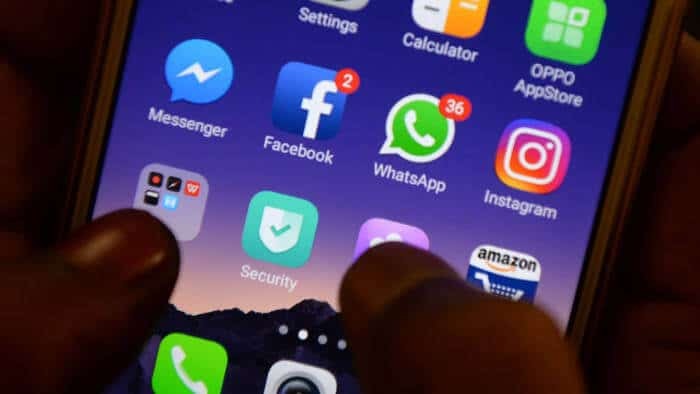 It has been reported that Facebook is looking to create a stablecoin for use in Whatsapp. It has been speculated that this new cryptocurrency will not only be a stablecoin but will be used for remittances to India. Whatsapp is the most popular mobile app in India and this would give Facebook a massive user base to start with global remittances. Now, the company is looking to Venture Capital firms to invest sums that are as much as a billion dollars into its blockchain project. 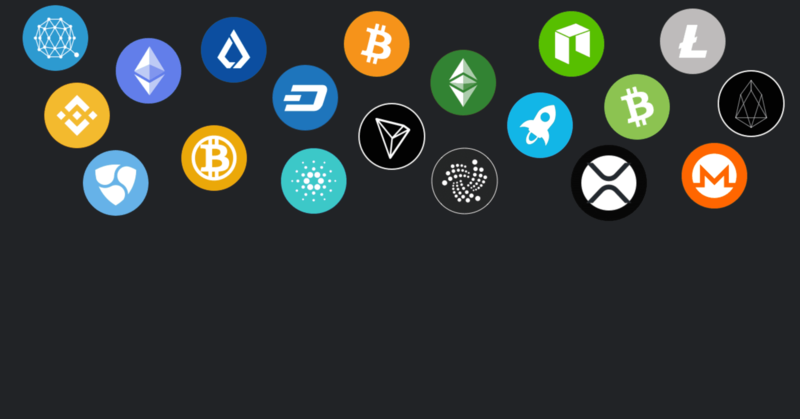 The blockchain project has been worked on secretly since 2018, with the company keeping mum about any progress on the project. So far Facebook has hired 30 people to work on the project, including David Marcus. Marcus was the former head of Messenger and was at one point the president of Paypal. Facebook, it seems, wants to leverage his experience of their platform with his experience in the online payments sector. He has been leading the team under the title of “Director of Engineering – Blockchain”. Nathaniel Popper, a reporter for the Technology division at the NY Times, released a series of tweets yesterday regarding Facebook’s blockchain project. He was the first to break the news that Facebook is looking to VC firms. He also uses the term “they are targeting big sums – as much as $1b” which has lead many in the industry to assume they will be looking for multiple investors of varying amounts. This is particularly interesting as Facebook, according to their financial statements, has over $10 billion in cash and cash equivalents. A company that has that much money looking to raise funds has raised eyebrows in the industry. One reason, given to Popper by an inside source, was to collateralize the forthcoming stablecoin. Facebook’s stablecoin will be based on a basket of currencies. This will see the stablecoin more immune to volatility, even against forex exchange rates. Industry insiders think a stablecoin like that would heavily disrupt the forex market. If Facebook gets enough collateral from investors and creates an almost perfect basket of currencies, no one is sure how the market would react to that. Facebook is great at managing its public image. It might not need the money at all, but this move has its usual MO all over it. Blockchain is popular among tech-savvy people because of decentralization. Facebook having outside investors buy into its blockchain and stablecoin project would present a veneer of decentralization. 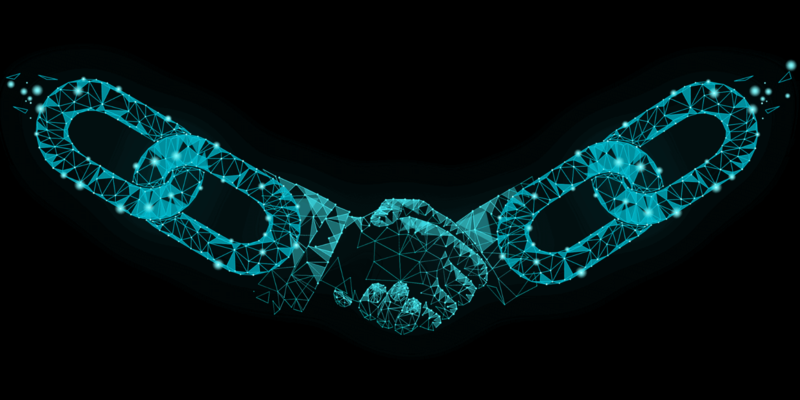 The image they are presenting is that this is a collaborative effort, as are much of the blockchain efforts in the world today. However, this couldn’t be further from the truth. Facebook will still have 100% control over its blockchain and stablecoin. It is such an enormous company that having Facebook push a digital currency will immediately change the entire cryptocurrency landscape. Imagine everyone in India having a crypto wallet that is tied to their Whatsapp account. These are normal people with no plans for crypto trading. Their wallets would be there to get money from family in other countries and eventually to pay for services via their Whatsapp wallet.